About - 98 West Productions, Inc.
WHAT WE DO: 98 West is a full service production company and proponent of new artist development. We specialize in commercial video and print work. From catering to carnets, we have you covered. We manage every step of the production process, from sourcing the most qualified people to execute your vision, to creating a budget, to booking your accommodations. We offer a unique production website for each job, where important materials may be downloaded and linked. Here you will find your production book, wardrobe options, props, and links to your casting and location scout as well as contact info of key players. We are proud to boast that there is no clearer, easier-to-navigate wrap system anywhere. As a bonus, expense reports are delivered digitally. Printing and shipping is optional, and thousands of pages of paper are saved. 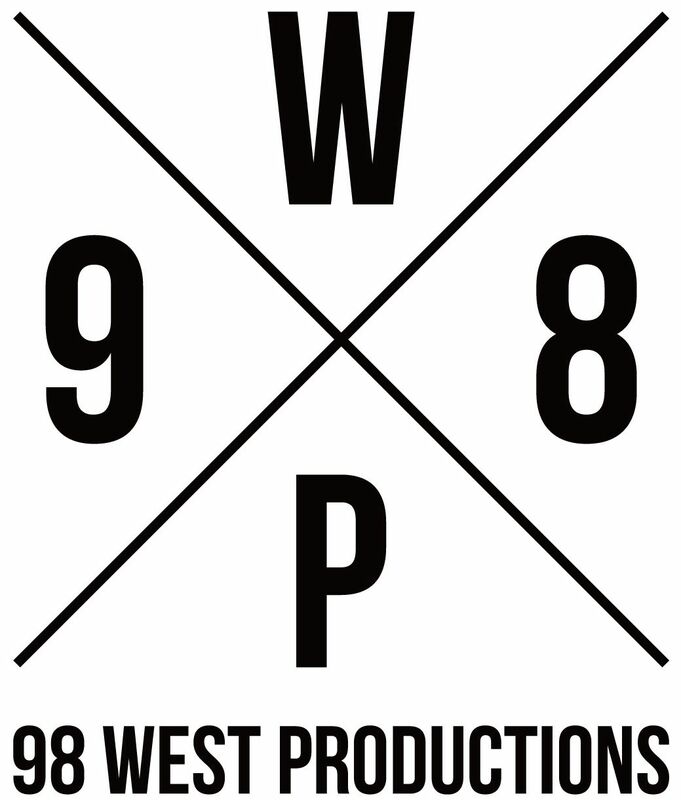 98 West Productions is proud to work in cooperation with other productions. CLIENT LIST: Some production experiences include AAA, AT&T, Bote Boards, Canada's Wonderland, Cedar Point, Citrix, Daytona Beach Tourism, Hard Rock Cafe & Hotel, Leinenkugel's / MillerCoors, Lincoln, Knott's Berry Farm, Disney, Getty Images, Meritage Active Adult Community, Nature's Recipe, Piercing Pagoda, Playa Vista, Resort Quest, SanDestin Beach & Golf Resort, Tops'L Beach & Racquet Club, Track & Field Brazil, Verizon, Wyndham Vacation Rentals, Yolo Boards, and more. BIO: Raphye earned her BA in English from CSULA in 2007. She has been working in production since 2008. From 2010-2013 she worked as Production Manager and on-set producer at a high-end print production company. In 2012, she started producing independently, establishing 98 West Productions, Inc. It's an honor to be considered. We hope to work with you.